The proposed Fiscal Year 2017-2022 Capital Improvement Program (CIP) master list of projects comes with a hefty price tag. The six-year funding request is more than $2.4 billion, with $1.5 billion requested from the county and $0.9 billion requested from the state. Major renovations, replacements, or additions are planned for more than two dozen schools. 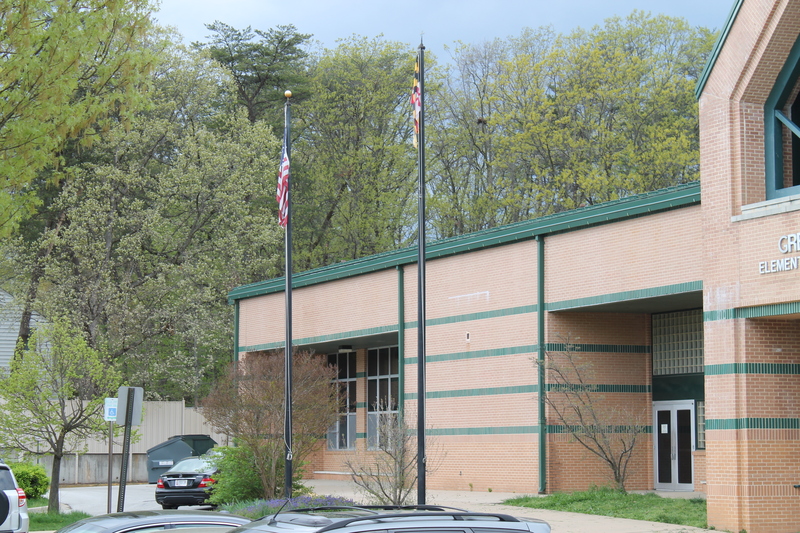 Notably, the Suitland High School complex is on the list, with an estimated cost of $161,061,786. Other schools on the list for major renovation, replacement, or addition include Gwynn Park, High Point, and Fairmont Heights High Schools; Benjamin Stoddert, Gwynn Park, William Wirt, Hyattsville, Thomas Johnson, Kenmoor, Drew Freeman, Charles Carroll, and Walker Mill Middle Schools; Hyattsville, Templeton, Berwyn Heights, Cherokee Lane, Longfields, Potomac Landing, Riverdale, Rose Valley, Calverton, James McHenry, Springhill Lake, Apple Grove, Rogers Heights, and Glenarden Woods Elementary Schools. Several special centers are on the list as well: Francis Fuchs, Margaret Brent, and James E. Duckworth. A public hearing on the proposed FY 2017-2022 CIP is scheduled for Thursday, September 10, at 6:00 pm at the Sasscer Administration Building, 14201 School Lane, Upper Marlboro, MD, 20772. To speak at this meeting (max. 3 minutes), you must register by calling 301-952-6115 before 3:30 p.m. on September 10.